Focussing on the Common Agricultural Policy reform, this research activity is concerned with developing an economy-wide computable general equilibrium (CGE) model to quantify impacts the policy reform on Scottish farming sector. 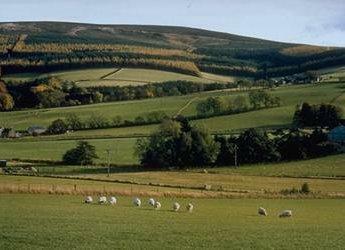 The key motivation behind the choosing an economy-wide modelling framework for evaluating impacts of CAP reform lies in the need to capture inter-sectoral feedback effects on the non-agricultural sectors, which has become particularly due to a growing importance of non-agricultural activities in the Scottish rural economy. Similarly, the accounting for feedback effects would enable to trace interregional effects or urban-rural interaction effects of the policy reform. The research activity constitutes the Policy and Macro-business Environment Analysis sub-module of the RERAD funded research programme on Environment - Land Use and Rural Stewardship, part of Work Package 3.1.